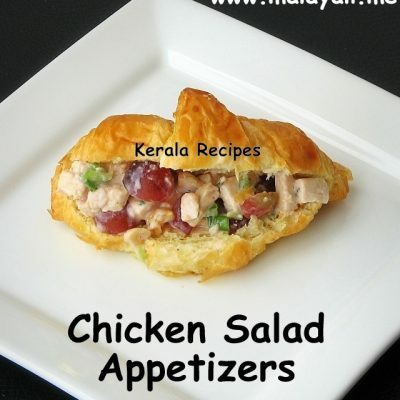 With Indian food, it is sometimes difficult to come up with Healthy Recipes. 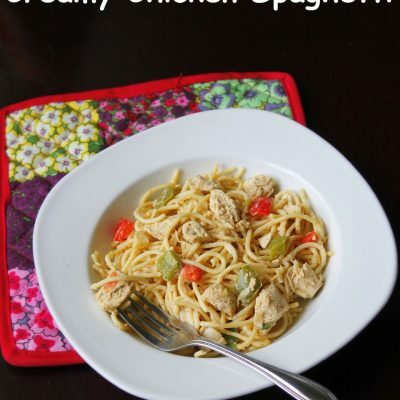 Nevertheless, keep trying till you find something healthy and flavorful. I befriended Brown Rice a few years back and it has become a staple in my pantry. Yes, we still love White Rice but don’t eat it seven days a week! Hubby’s Mom once handed me a mystery legume called “Muthira” and I was clueless as to what to do with it. “Muthira” or “Horse Gram” is a lentil which is popular in South India. The whole seeds of horse gram are often fed to cattle and hence I think the name “Horse Gram”. Mudhira has a longer cooking time compared to other lentils. I soaked it overnight and then pressure cooked it. It still had a bite to it which I loved. 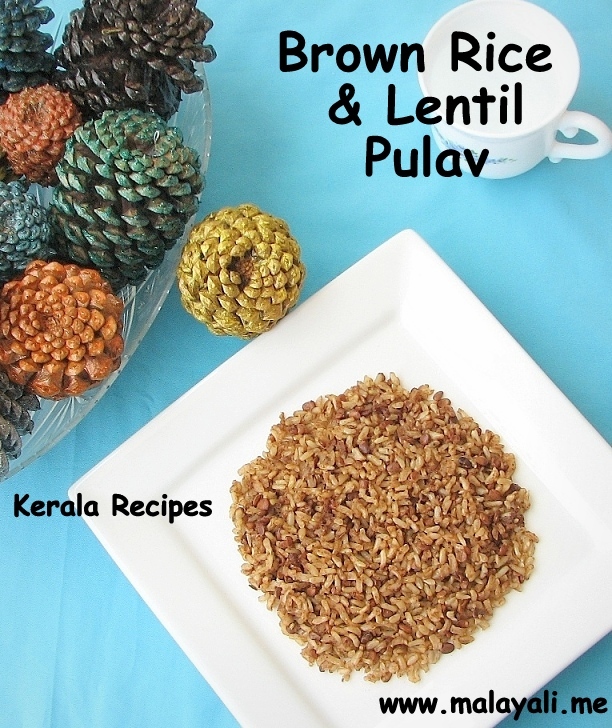 I made a simple Pulav with Brown Basmati Rice and Muthira. Brown Basmati Rice is healthy and aromatic. 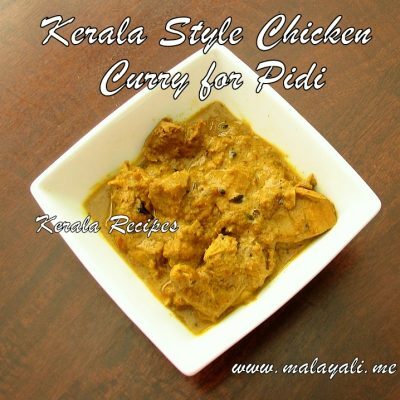 It has a longer cooking time compared to the regular Brown Rice and White Basmati Rice. It takes around 45 minutes to cook Brown Basmati Rice. 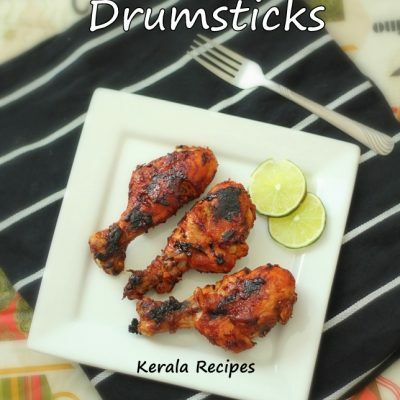 Once cooked, it has a slightly dry texture and nuttier flavor unlike White Basmathi Rice. 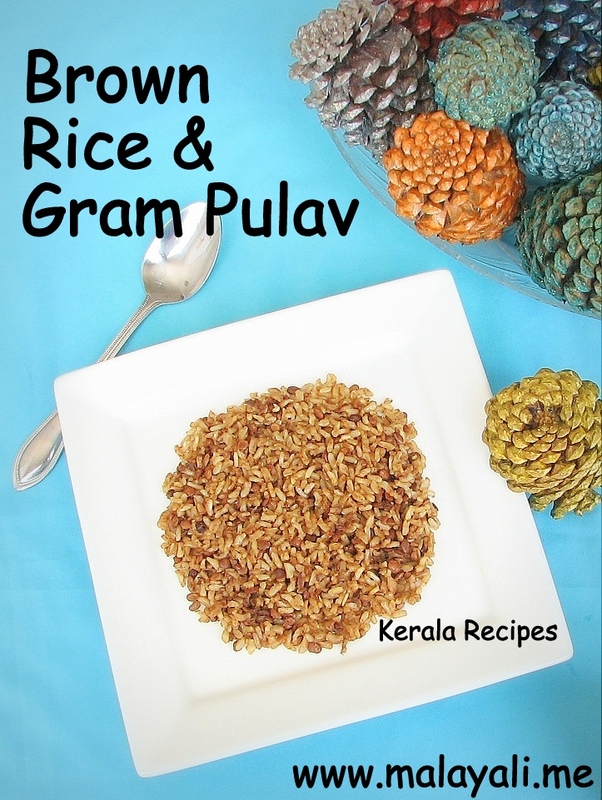 You can serve this Pulav with any Raitha or curries like Vegetable Khurma. Soak the horse gram overnight in water. Rinse and drain. Pressure cook the gram in plenty of water with the bay leaves, garlic cloves and salt to taste. I pressure cooked it for around 6 whistles on medium heat (around 15 minutes). Meanwhile soak the brown basmati rice in water for half an hour. Rinse and drain. Keep aside. When the pressure subsides, open the cooker and drain the lentils. Reserve the liquid. Discard the bay leaves. Heat 1 tsp ghee and 2 tsp oil in a non stick pan. Splutter the cumin seeds. Add the diced onions and saute until it begins to change color. Add the drained basmathi rice to the pan and stir fry for a few minutes. Measure and add a total of 3 cups of the reserved liquid/water to the rice. I had to use 3 cups of liquid to cook the rice though the instructions on the packet had asked for 2 cups. Add salt to taste and bring everything to a boil. Cover and cook the rice on medium heat for 20 minutes. Open the pan and add the cooked lentils to the rice. Sprinkle 1/2 tsp garam masala powder. Cover and continue cooking on medium low heat for half an hour. Keep checking for the water level so that the rice doesn’t get burnt. When the rice is cooked and liquid has been absorbed, remove from heat and keep covered. 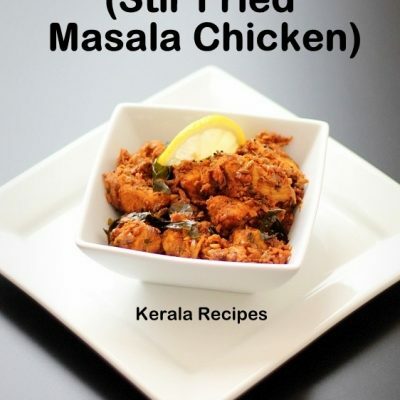 If you prefer, sprinkle 1 tsp pf lemon juice and mix everything before serving.